(March 17, 2018) If 2017 brought us something consistently, it was a stream of new vocalists who are blending soulful vocals with sweet, jazzy grooves. And that is continuing here in 2018, most recently with singer and songwriter Kelly Renee. Kelly made a name for herself singing in the New York area in a number of shows and with several bands. She connected with producer Chuck Slay, and the two clicked musically. The result of their collaboration is an upcoming EP. 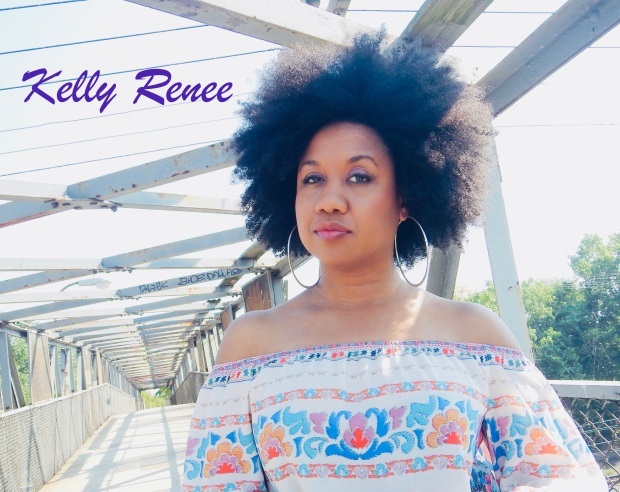 Check out “You Linger,” below and welcome Kelly Renee to SoulTracks!